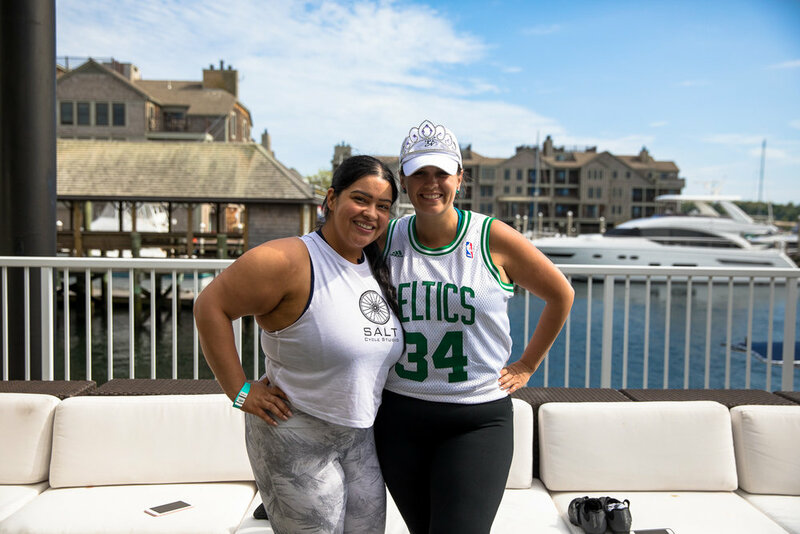 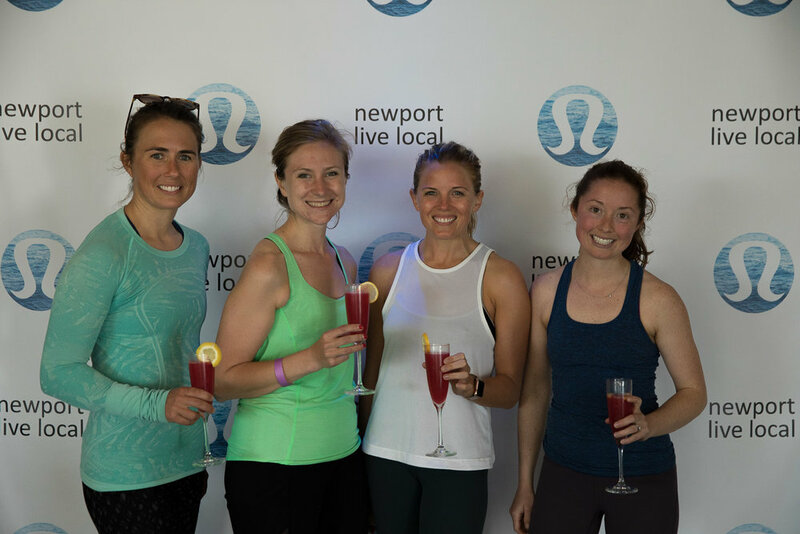 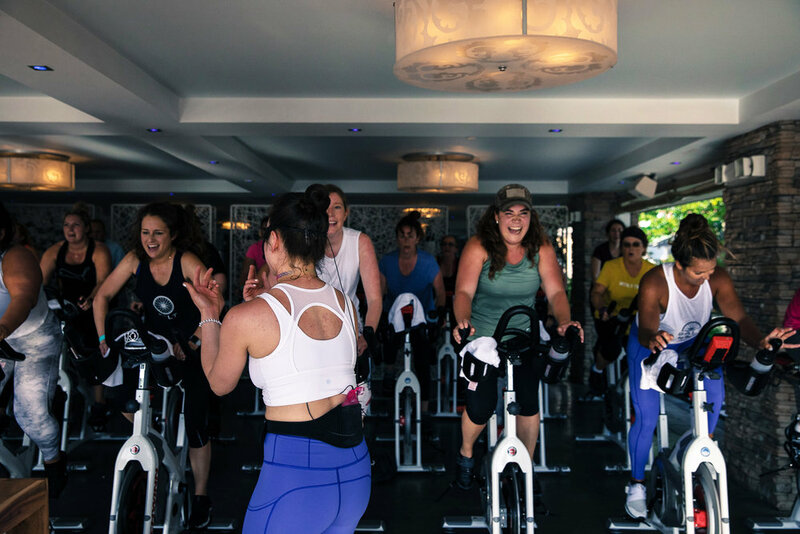 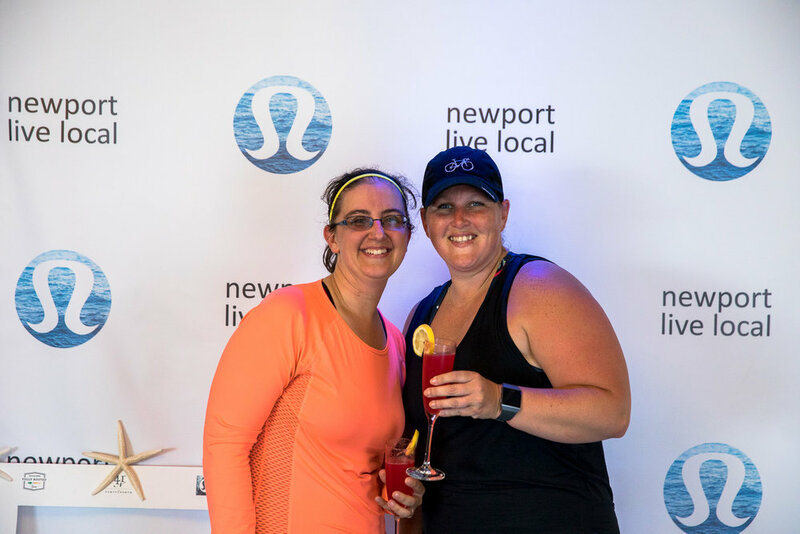 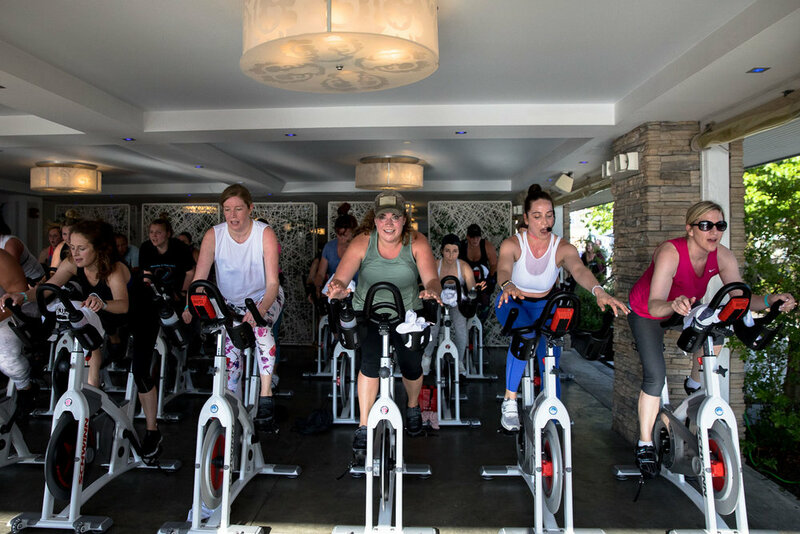 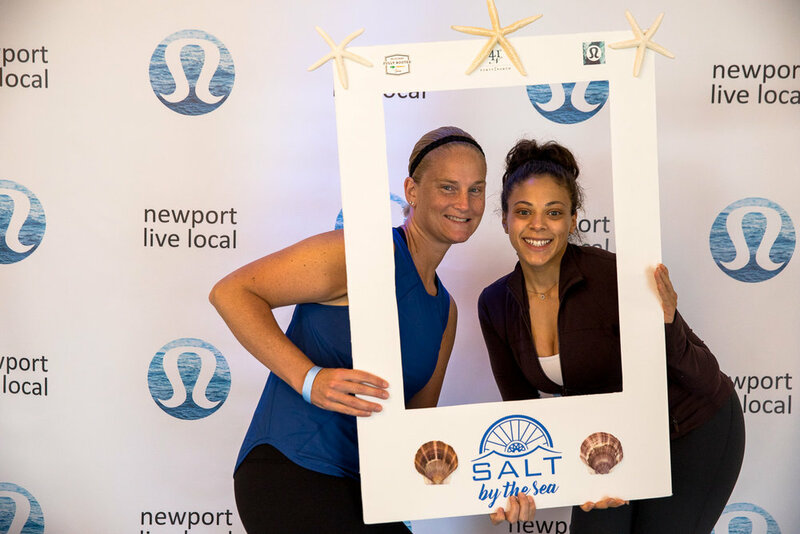 We kicked off Summer 2018 on May 31st with a luxury waterfront event ride and collaboration! 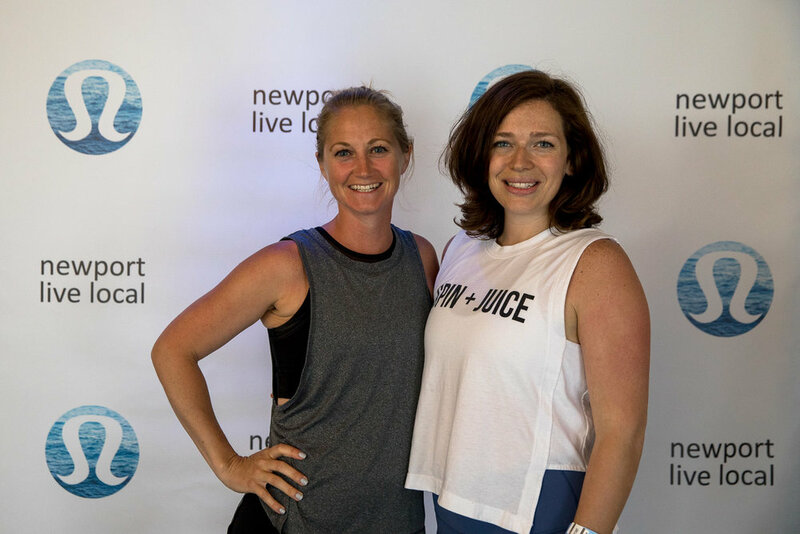 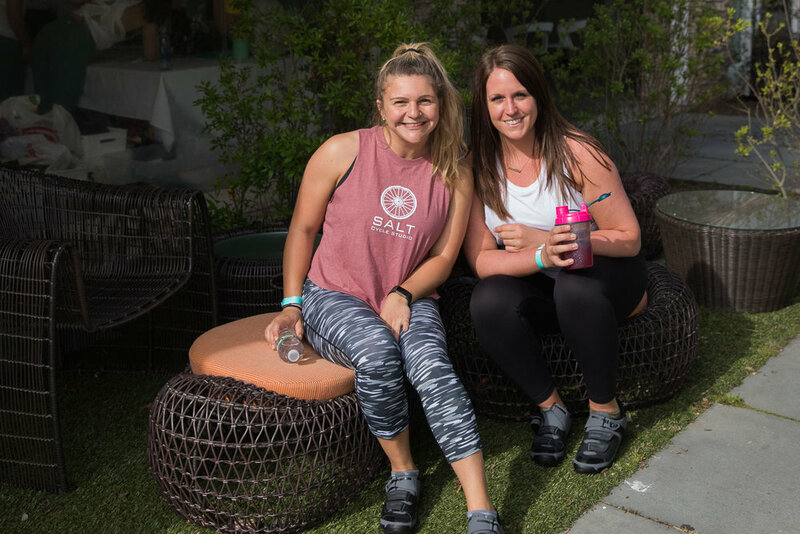 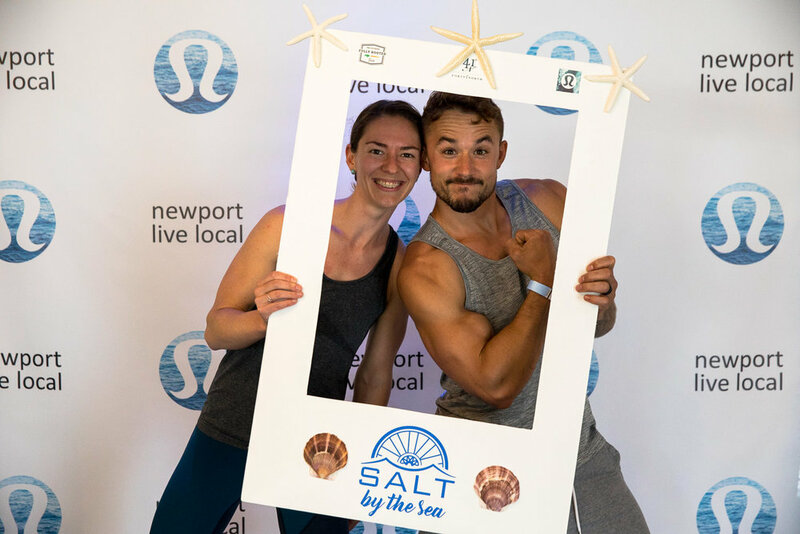 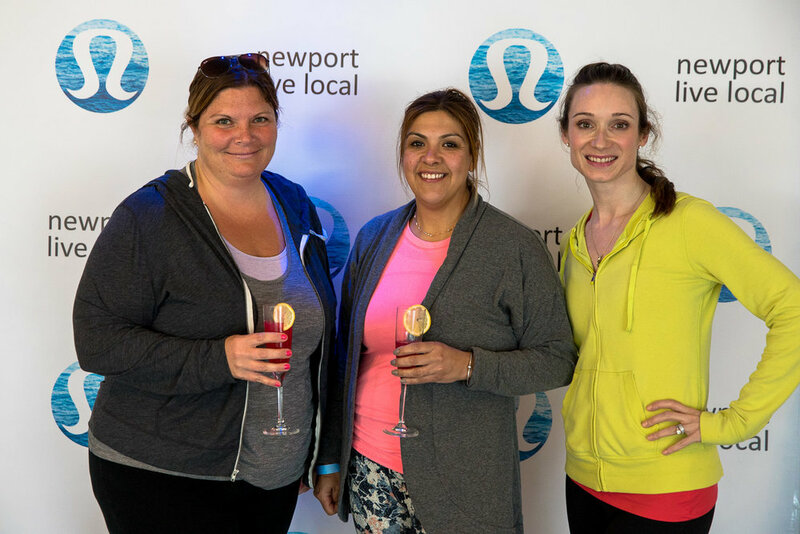 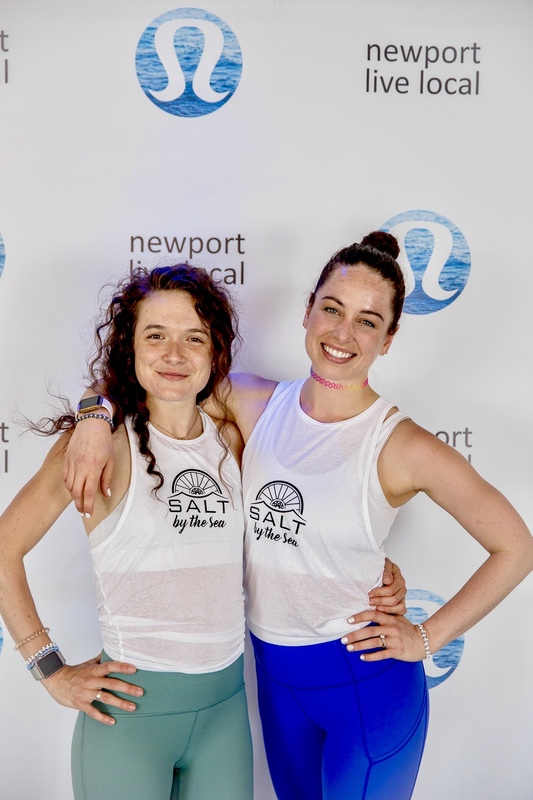 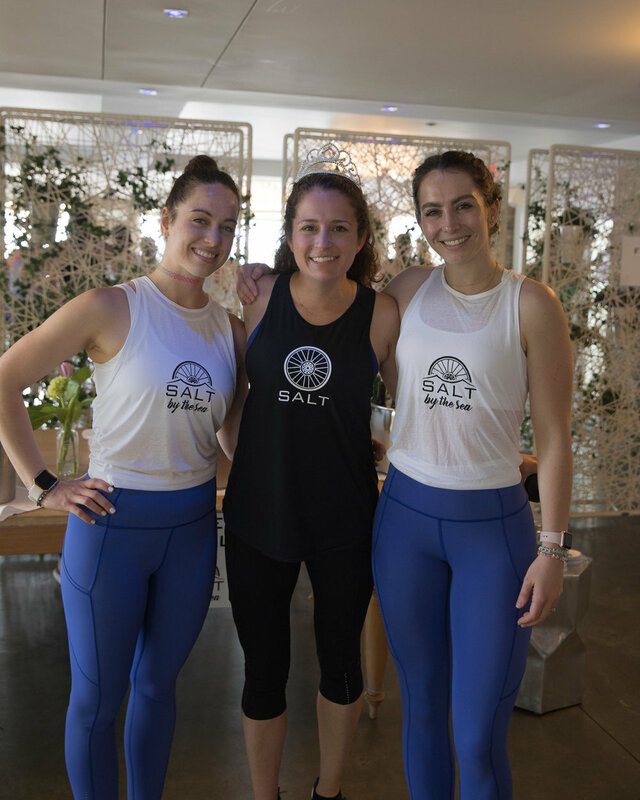 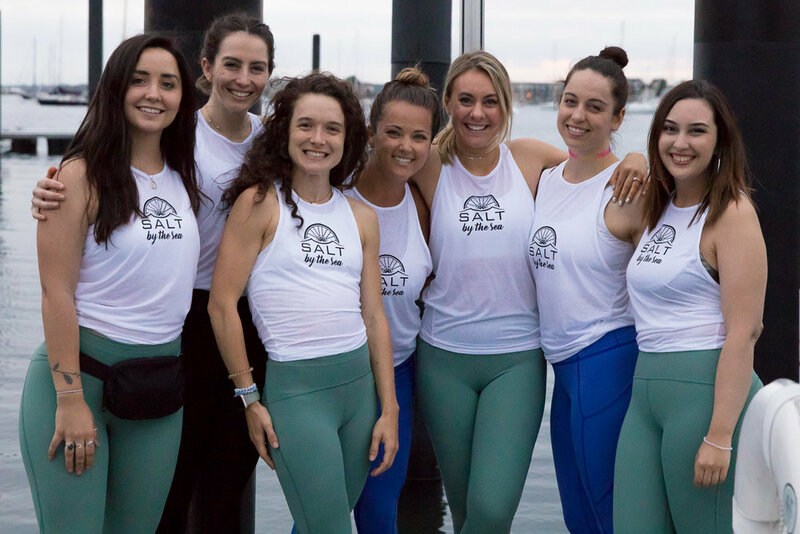 Teaming up with Forty 1° North, lululemon of Newport, and our favorite cold-pressed juicery Fully Rooted, we rode seaside as the sun set on one of the first gloriously glowy evenings as spring changed to summer. 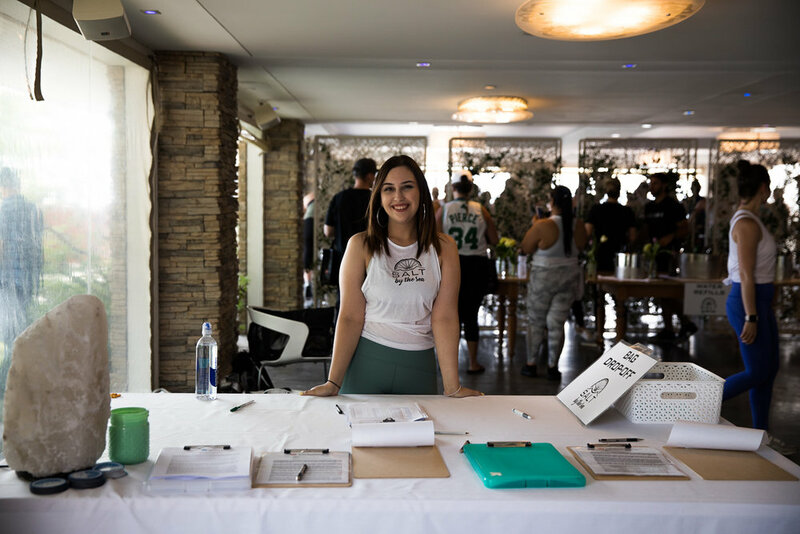 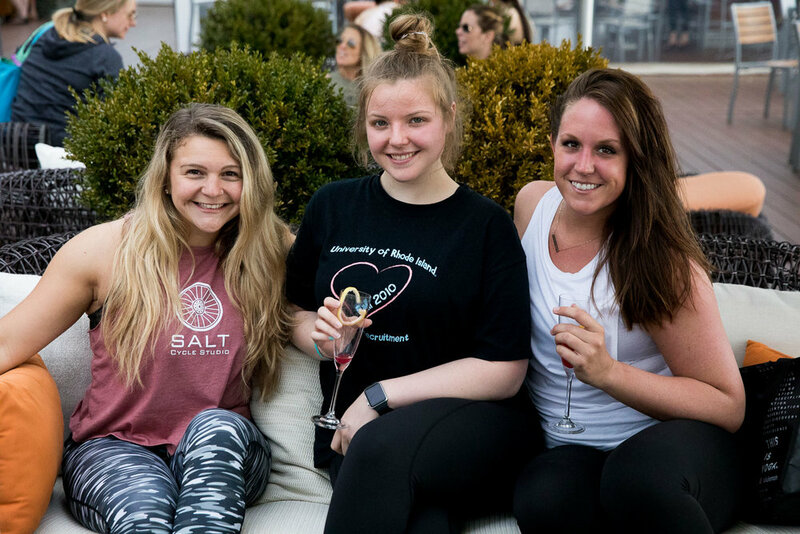 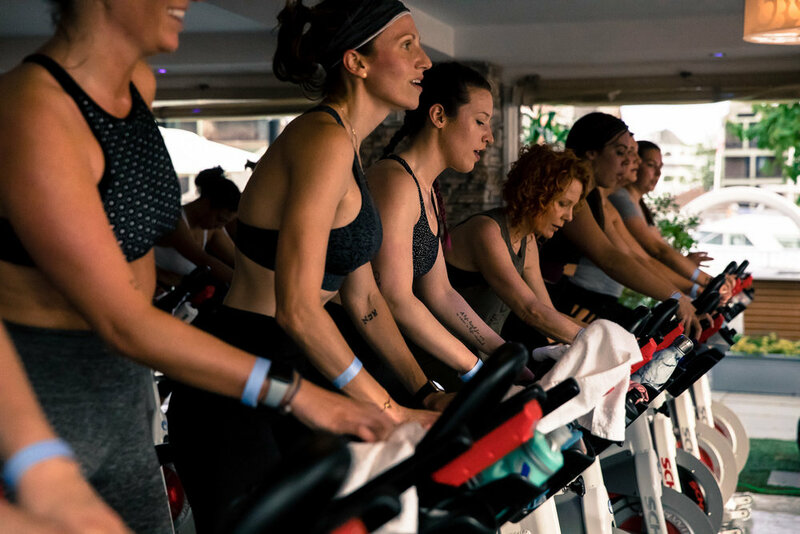 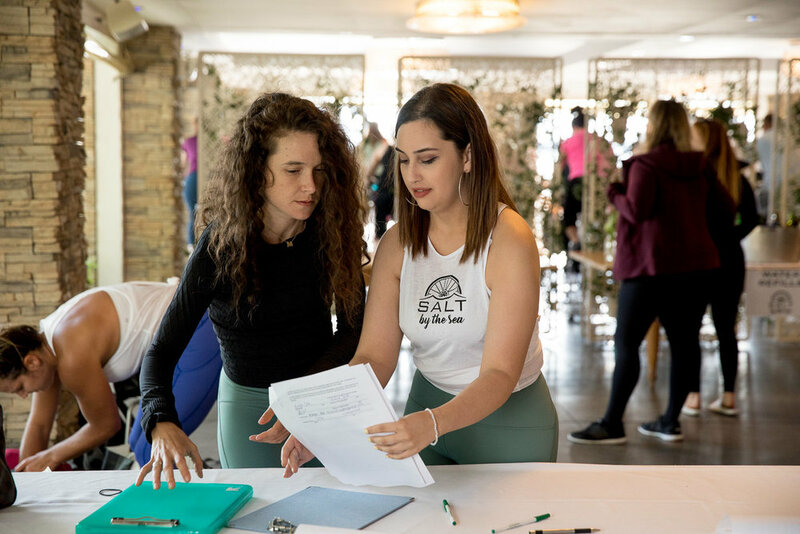 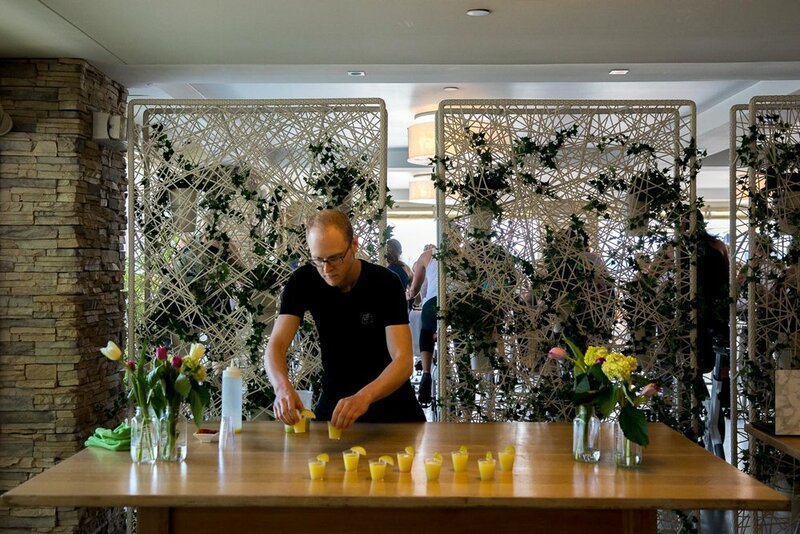 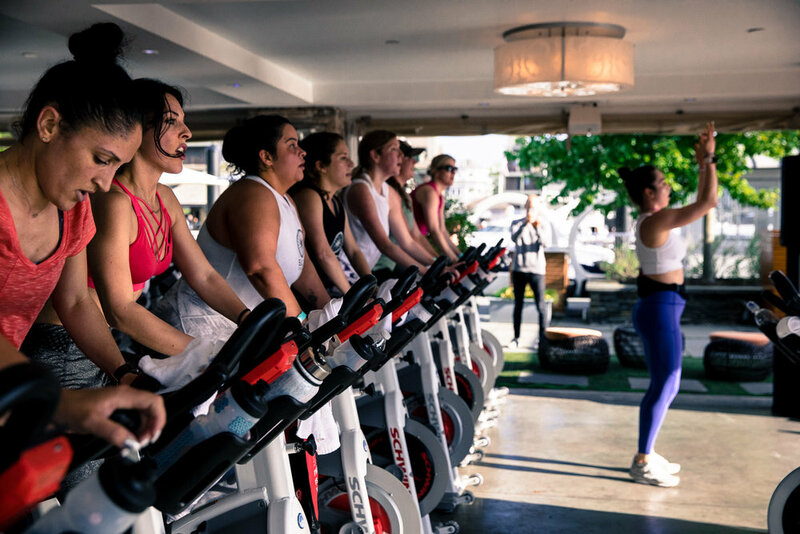 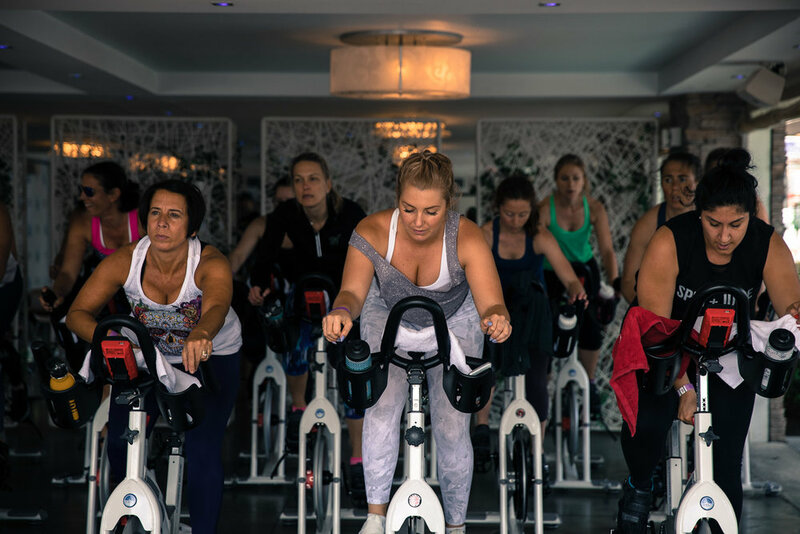 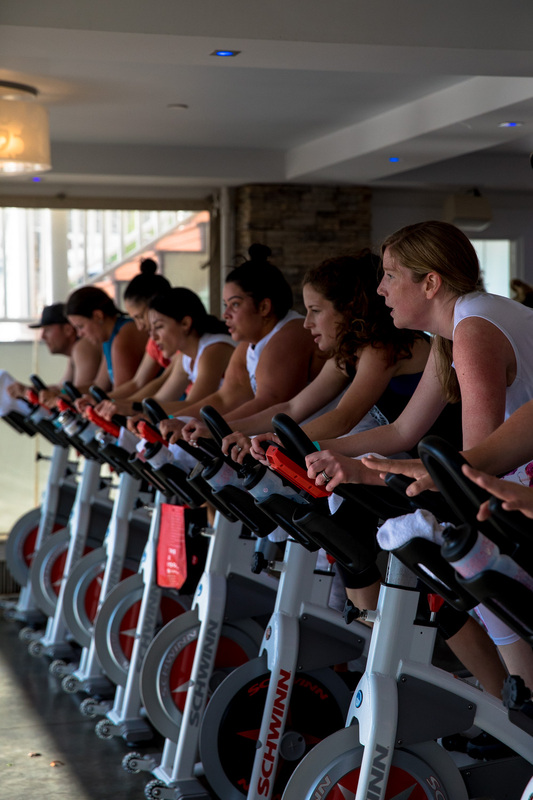 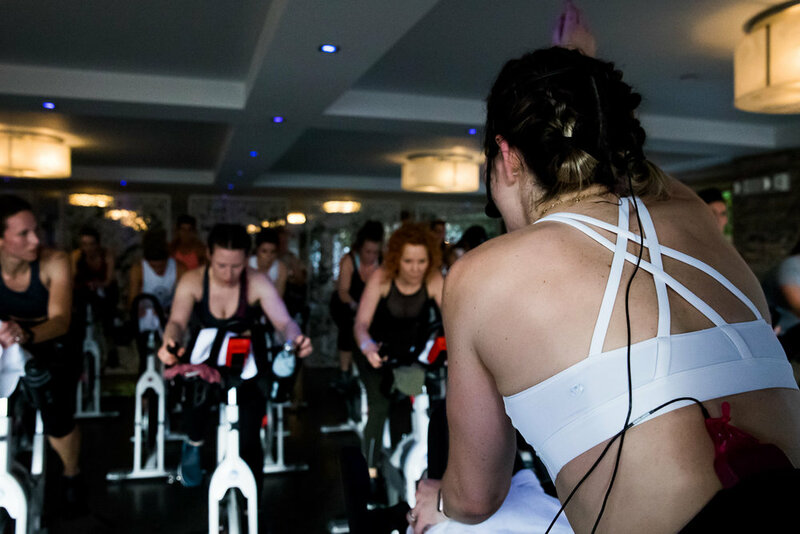 Forty 1° North was the perfect luxury venue to sip on custom created Fully Rooted cocktails, snag some lululemon swag bags filled with all things lovely and local, and ride to playlists made to leave you feeling powerful and purified.